Morrissey Property is a residential real estate sales agency developed by the Morrissey family with over 40 years combined real estate sales and development experience. Our passion, expertise and hard working nature coupled with our long term relationship focus are a recipe for your success. We are well organised and professional communicators who provide a stress free environment to achieve solid sales results. Our office is located in the heart of Gungahlin. Idyllically positioned amongst a distinguished league of prestige homes, this residence combines an unparalleled living experience with prime location and spectacular views, adjacent to hilltop parkland. Designed to perfection and constructed with the finest inclusions and quality craftsmanship, spacious and desirable formal and informal living areas capture views and abundant natural light with graceful integration to the outdoor stunning alfresco. 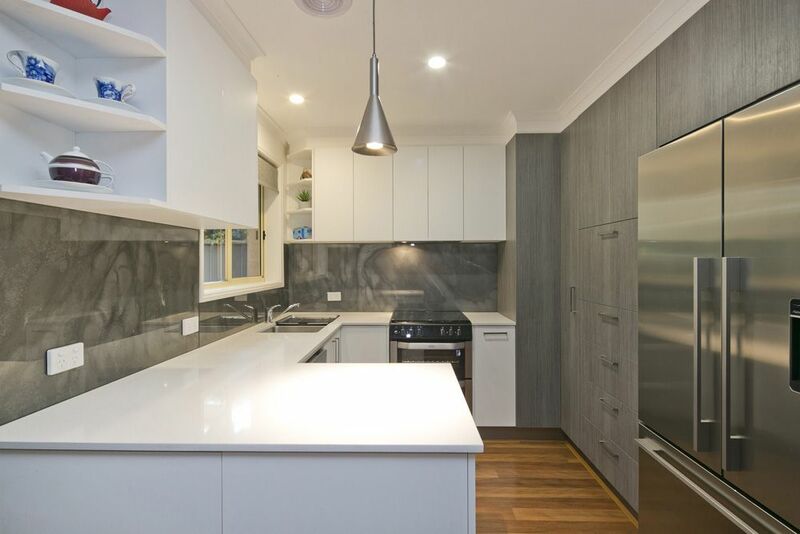 This two bedroom apartment offers a contemporary design and is located directly adjacent to the beautiful Mount Majura Nature Reserve and minutes from Dickson's shops and restaurants. The property offers a spacious living area with sliding glass doors leading to a large low maintenance wrap around courtyard. The unique design features segregated bedrooms. A generous kitchen with large bench top and ample cupboards includes Fisher and Paykel stainless steel appliances and gas cooking. Positioned on a beautiful street lined with established trees and in close proximity to the Watson shops, this charming original, single level, three bedroom classic gem awaits your inspiration and imagination. Comfortable living is assured now with electric and gas heating along with efficient orientation, with the level 726m2 block presenting endless opportunity to extend or redevelop in the future in this prized location. Ready to build on now, this rare level block of 255m2 in the established suburb of Gungahlin has a prime waterfront location allowing you to construct your dream home with the builder of your choice! With perfect North orientation onto the water, maximize sunlight and the EER of your new home. You will appreciate the prime location and access to arterial roads with Gungahlin Market Place, public transport and numerous quality schools all within close proximity.